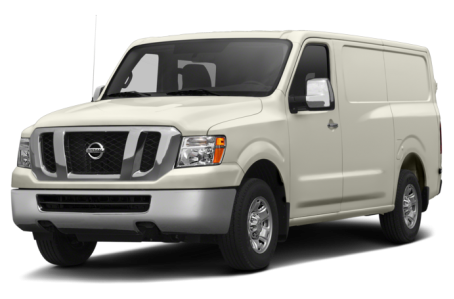 The 2018 Nissan NV Cargo NV2500 HD is a commercial van that comes with a V-6 or a V-8 engine. It competes with the Chevrolet Express, Ford Transit, and RAM ProMaster. Standard and high roof configurations are available. It has three trims: the S, SV, and SL. Note: Below is a list of highlighted features and not an exhaustive list.